There's no shortage of inspiration in the outdoor community, and we've been lucky to have a chance to interview some of them. We've talked to writer, entrepreneurs, outdoor guides, first ascensionists, photographers, professional climbers, and more. In order of our most recent to our oldest, read on! Fitz Cahall of "The Season" and "The Dirtbag Diaries"
Know someone we should interview? 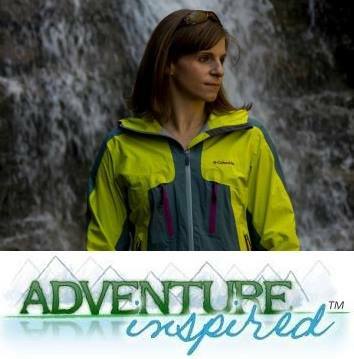 Send a note to katie@adventure-inspired.com.